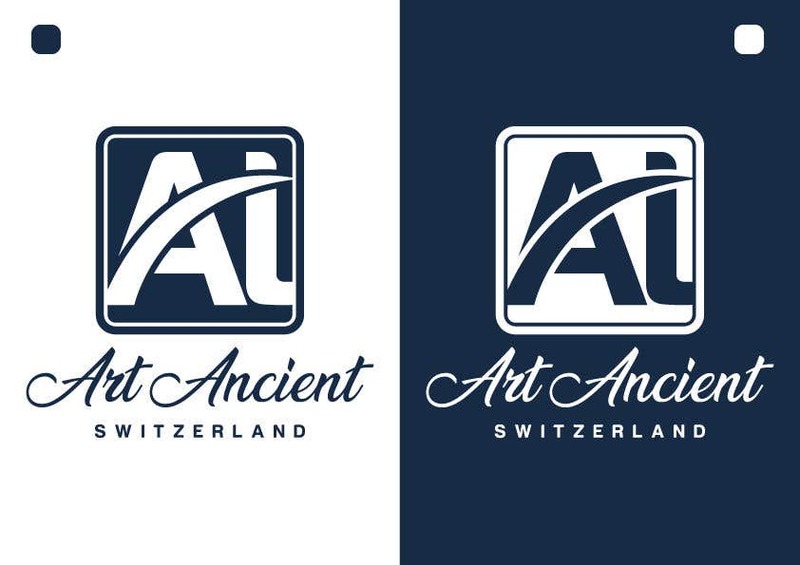 An Logo for my brand ArtAncient Switzerland. This will be in the future an online ancient-art shop. I have tried to keep the logo as simple as possible. Plz sir, Give your feedback.